The Ardtornish Estate sellf a range of meats from the estate as well as vegetables from their kitchen garden. 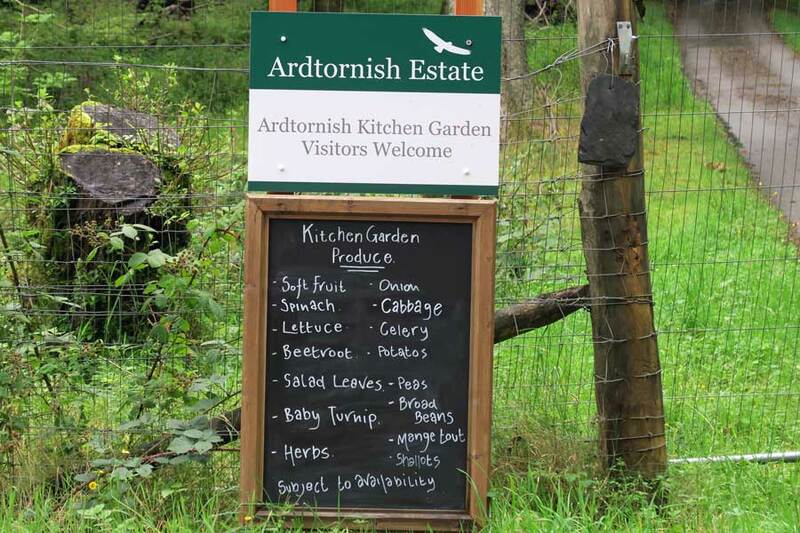 The Ardtornish Estate Kitchen Garden is open all year selling tasty seasonal vegetables. The Estate Shop sells wild venison from the estate as well as beef from Highland cattle, lamb and mutton. All items are packaged and frozen for convenience. The shop also has a range of local gifts, books as well as acting as an information centre for guests staying on the estate.